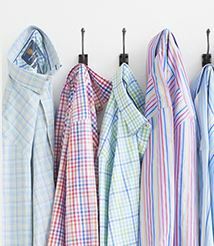 Whatever the occasion, the beautiful formal shirts in this collection mean you’ll always be dressed appropriately. Shirt: Single cuff. Cuff link facility. Removable metal branded collar bones. Split Yoke. Left breast pocket. Twin pleat back. Machine washable. Love this company, on time, on style and on the money!! No fuss about a satisfactory replacement if goods supplied were not of an exact fit. Easy to order and fast delivery. Marked down due to basket emptying while looking for discount codes. Finding fault would be difficult. Thus far I have been very impressed with the value and quality when items are on offer. The rest urn process has also been incredible easy to use. Cheaper than M&S and much better quality. 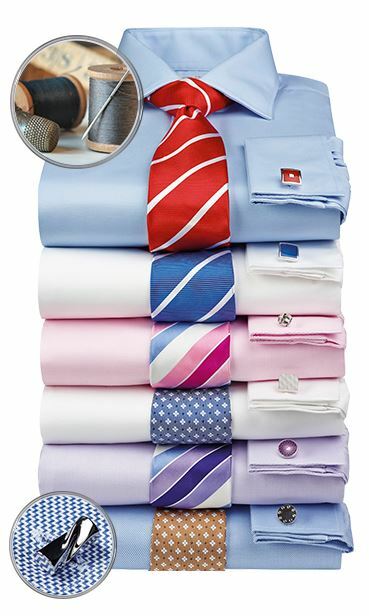 I bought 6 formal shirts on the 3 for £45 promotion. They arrived quickly and were well boxed. I was expecting no better than average quality for the price but was delighted to find that they really are rather good. 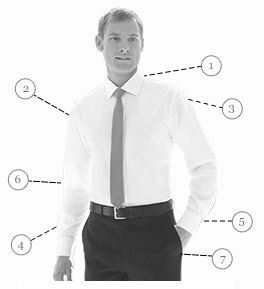 I also bought a pair of formal trousers, high wool content but still washable. Much nicer than the all man-made offerings from other stores. Very pleased and will definitely be buying from Brook Taverner again. Good well fitting shirts. My neck size had changed so I needed a new selection of shirts. I did order some more. 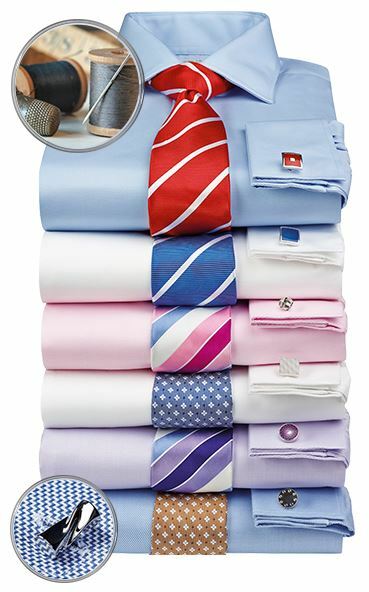 From the moment I placed my order online to the moment I tried my shirts on I can only praise the service and quality of shirts from Brook Taverner. I will certainly be back online with additional orders for my sons. Thank you Brook Taverner. 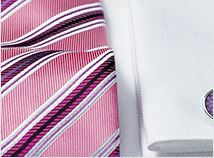 Love the material of this shirt, it seems to have a slight sheen which enhances the colour. excellent shirt. I just wish that you would have it also in a slim fit and without a breast pocket!